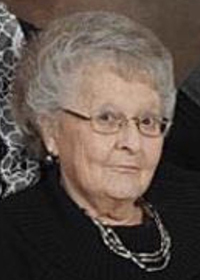 Wilma Doris Van Gundy, 78, passed away Thursday, February 7, 2019. She was born March 23, 1940 in Des Moines, Iowa to Robert and Dorothy (Peckham) Folsom. She was a member of the Does Lodge #25 in Pleasant Hill, Iowa. Wilma enjoyed watching baseball and visiting Prairie Meadows Racetrack. She volunteered her time with Catholic Charities in Des Moines. Wilma is survived by her children, Susan Richards and Rob Van Gundy; grandchildren, Heather Richards, Amanda (Matt) Gilbertson, Robby Van Gundy, and Raini Van Gundy; great-grandson, Maxwell Richards; brother, Norman (Donna) Folsom; and many nieces, nephews and other extended family. She was preceded in death by her husband, Clarence Van Gundy; parents, Robert and Dorothy Folsom; son, Jerry Van Gundy; sister, Marquieta Eddis; and brother, Robert Folsom. Visitation will be held from 5:00 to 7:00 p.m. Sunday, February 10, 2019 at Hamilton’s Funeral Home, 605 Lyon Street, Des Moines. Funeral service will begin at 9:00 a.m. Monday, February 11, also at Hamilton’s, and will conclude with burial at Laurel Hill Cemetery. 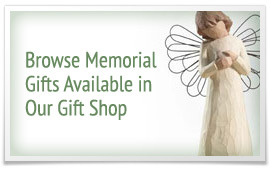 Contributions may be directed to the family in loving memory of Wilma.